This product is the perfect choice for commercial spaces including artificial grass for schools, playgrounds, nurseries, colleges and universities, its also great for active family gardens. Our artificial grass for schools especially provides the optimum balance of softness and durability with the look and feel of a real lawn. 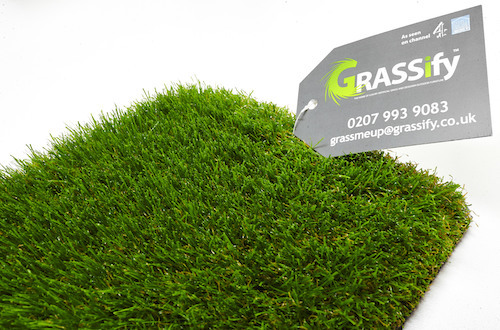 A super low maintenance product that will perform better than a normal residential or domestic grass product. We named this grass Lounge PLAY because its the perfect artificial grass for schools where children and their busy feet play. 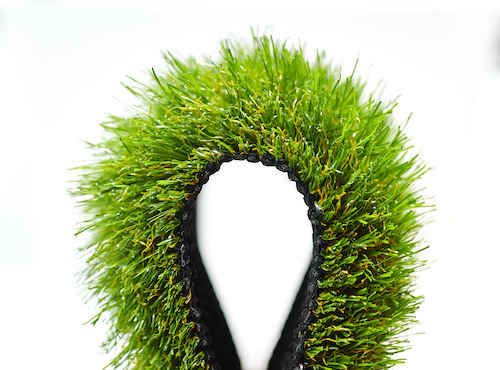 The feel of this grass is very soft as it consists of a flat yarn, this causes the least resistance and is the softest type of yarn for children to roll around and play on safely. Despite this being the ideal artificial grass for schools and playground for a busy active family Lounge PLAY offers you maximum durability yet a soft and realistic look.